Here's your opportunity to call Elk Creek Meadows home! This 4 bedroom, 2 bathroom, 1, 408 Sq Ft home rests on a .20 Acre corner lot. Step into the tranquil back yard and feel your stresses fade away with the welcoming pool and spa surrounded by matures trees for privacy. Bring your RV, 5th wheel, and boat as the RV storage on the side of the home offers room for multiple toys. 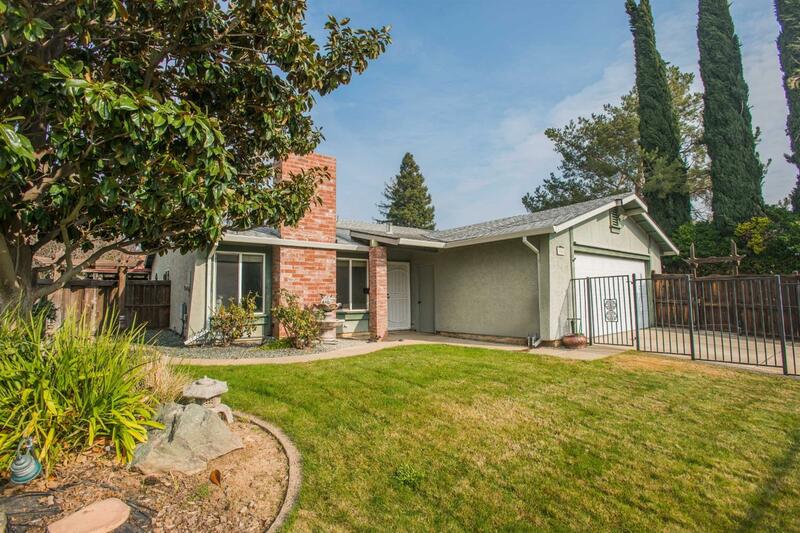 Less than a 1/2 mile walk to Elk Grove High School, and a short drive to get to the freeway and shopping.